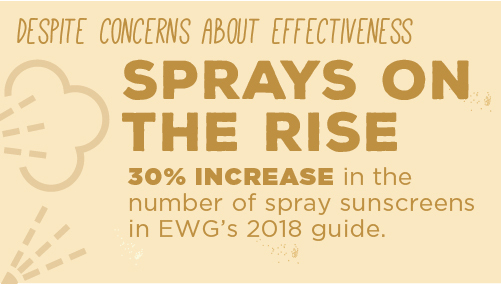 Since EWG launched its annual sunscreen guide and its efforts to get industry and the Food and Drug Administration to make, market and regulate safer, more effective products, there have been significant improvements on behalf of consumers—and a few areas where more still needs to be done. 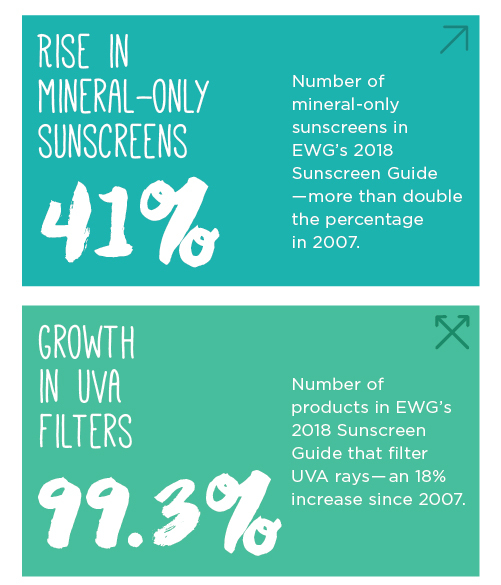 Since 2007, when EWG published its first Sunscreen Guide, many sun protection products sold in the U.S. have become safer and federal regulators have cracked down on some of the worst phony marketing claims. But our investigation of approximately 650 beach and sport sunscreens for our 12th annual guide found that serious concerns remain. 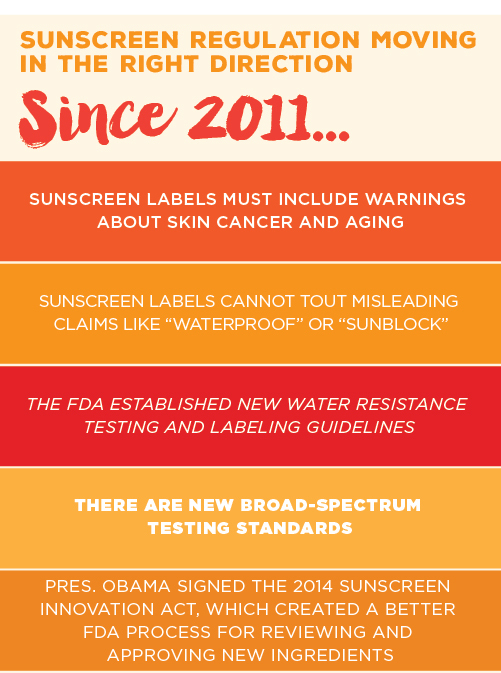 In 2011, the FDA set new rules that removed some of the most egregious false marketing claims, like “waterproof” and “sweatproof,” from sunscreen labels. 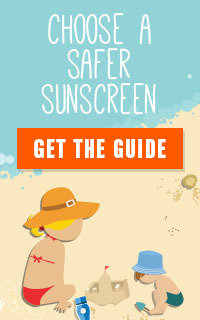 But the FDA allowed most sunscreens to continue to claim that they play a role in preventing skin cancer. 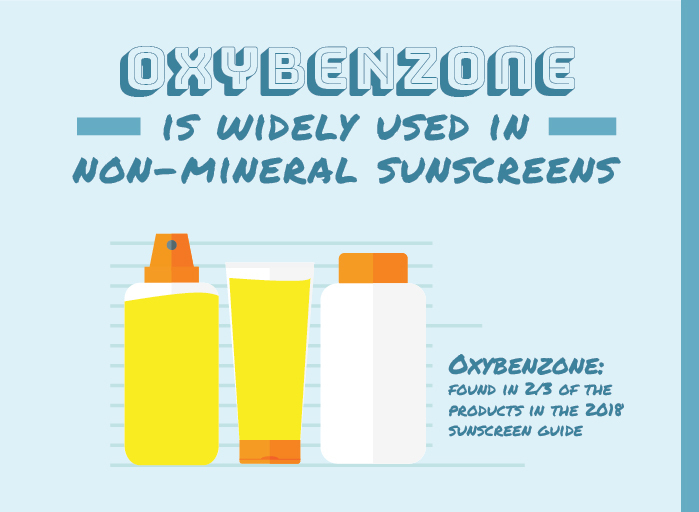 There is little scientific evidence to suggest that sunscreen alone reduces the risk of cancer, particularly for melanoma, the deadliest type of skin cancer. 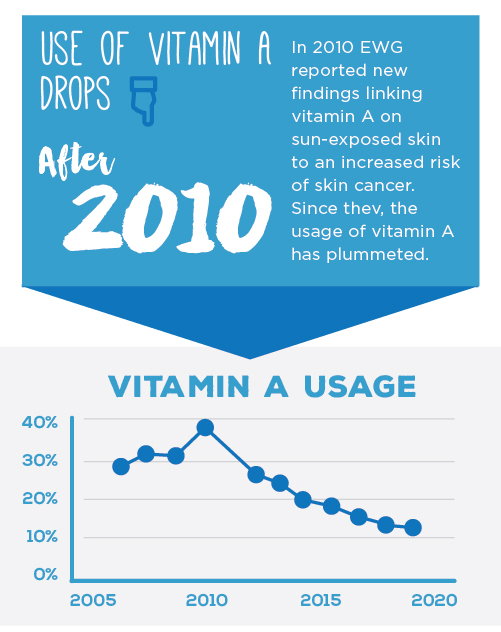 Despite a growing awareness of the dangers of exposure to the sun’s ultraviolet radiation, and a multi-billion-dollar sunscreen industry, melanoma rates have tripled over the past three decades. When the FDA proposed its standard for broad spectrum protection, we estimated that 80 percent of products would pass the new test without any changes to their formulations. The European Union sets a higher bar, requiring UVA protection to rise in proportion with SPF, which reflects only UVB protection. 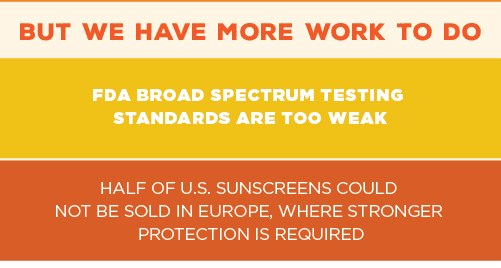 This year, we estimate that nearly every sunscreen we reviewed passes the FDA test, but that about half of them would not offer enough UVA protection to be sold in Europe. UVA protection will not improve until the FDA approves the use of modern ingredients that provide stronger protection. 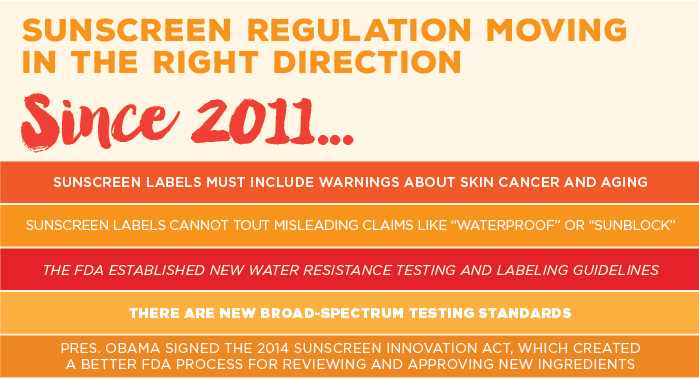 In 2014, President Obama signed the Sunscreen Innovation Act, a law to speed the review of new ingredients, which have the potential to dramatically improve the UV protection of American sunscreens. 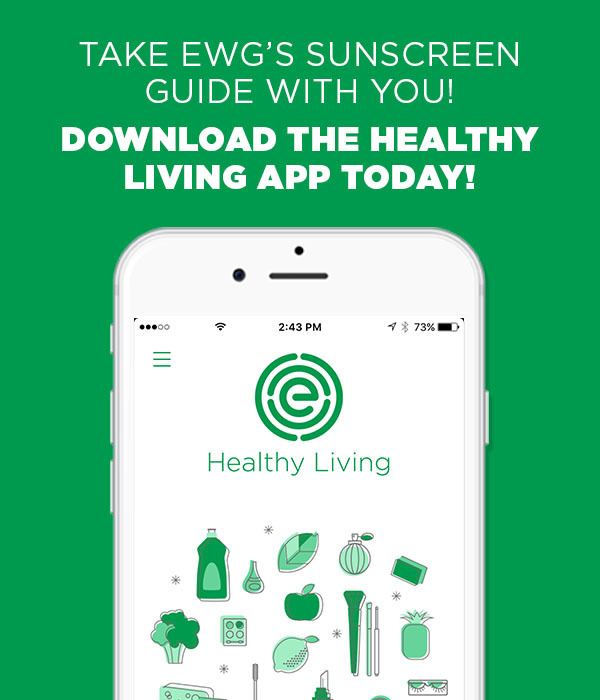 It allows the FDA to more efficiently review ingredients that are used successfully on the international sunscreen market. The FDA has requested more data from sunscreen companies about the safety and effectiveness of all pending active ingredients. People select products based on their SPF, or sunburn protection factor, and mistakenly assume that bigger numbers are better. 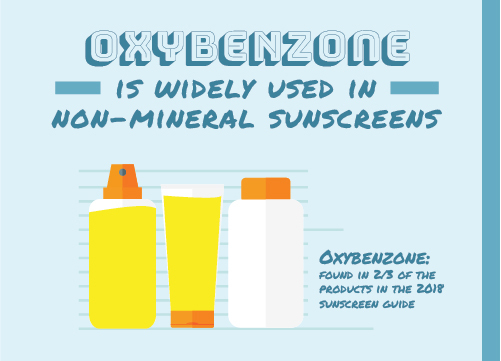 In reality, higher SPF ratings don’t necessarily offer greater protection from UV-related skin damage, especially UVA damage, and may lead users to spend too much time in the sun. 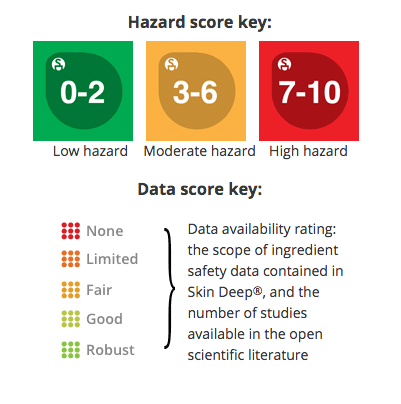 In 2011, the FDA determined that high SPF claims may be inherently misleading, and proposed to join most industrialized nations in capping SPF values at 50+. 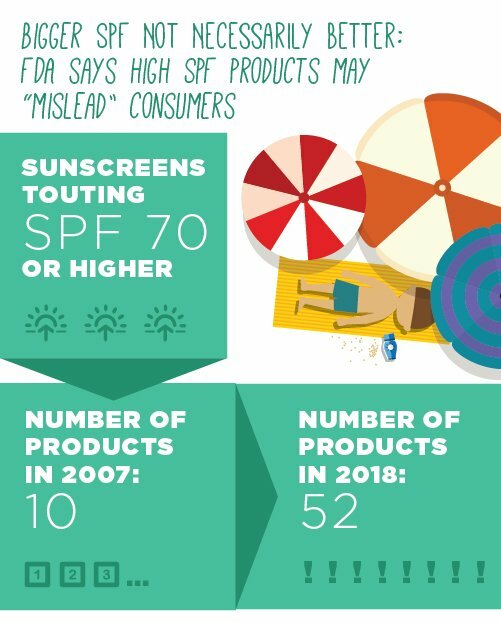 But the agency hasn’t finalized the rule, and the inflated SPF values for American sunscreens keep climbing: In 2007, only 10 sunscreens in our guide claimed SPF 70 and higher. This year we found 52 products making such claims, including 13 products advertised as SPF 100 or higher. 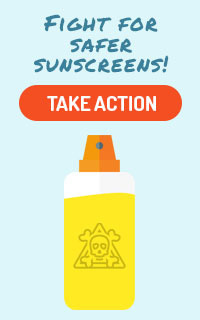 Sunscreen sprays are popular with consumers. 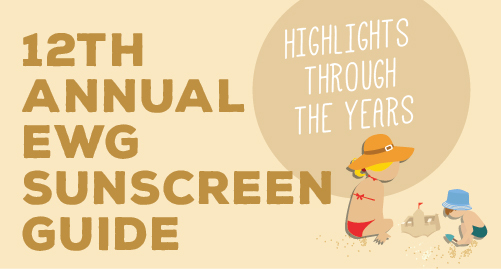 In 2007, just under one-fifth percent of the sunscreens we reviewed were sprays; this year, about 30 percent were. But EWG is concerned that these products pose an inhalation risk and may not provide a thick and even coating on skin. In 2011 the FDA raised similar concerns. The agency indicated it would ban sprays unless sunscreen companies submitted more data to prove that spray sunscreens protect skin and pose no safety hazards. Until companies can provide the data to negate these concerns, EWG cautions people to avoid these products.